See how Kass & Associates restored and updated a grand Victorian mansion in Philadelphia ca. 1874. Audio / Visual: Artistic Video & Sound, Inc.
Marble Fabrication & Installation: Michael Addesso Marble and Granite World, Inc.
A comprehensive three-year renovation of the George C. Thomas House—a historic double-wide townhouse in the Rittenhouse Square neighborhood of Philadelphia—has resulted in a house that will long be preserved as a historic resource. 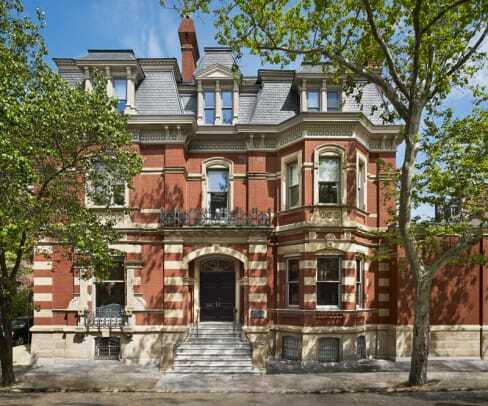 “This project restores and updates a grand Victorian mansion in Philadelphia built in 1874 by the Hewitt Brothers and Frank Furness,” explains principal architect Spence Kass. 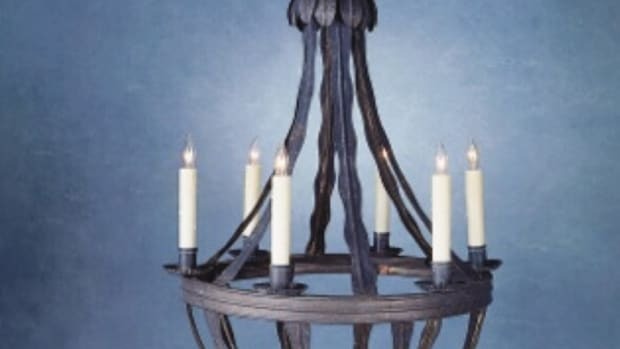 Damaged or missing details were carefully restored or re-created—for instance, the hand-carved oak newel post in the entry hall stair displays a refurbished operating gas lamp surmounting an original onyx globe. Likewise, new plaster mouldings and cornices were created to complement other rooms and evoke the originals. 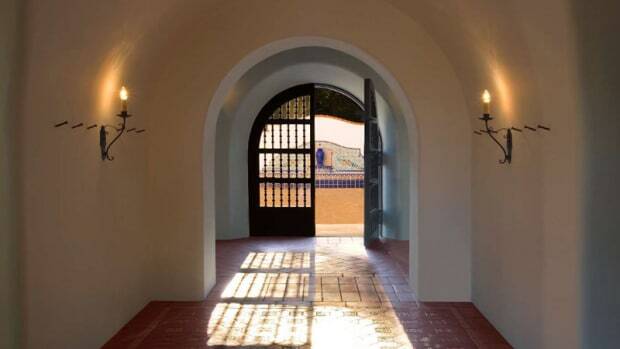 Detail and ornament were extended from existing public rooms into the redesigned portions of the house, as well. New bathrooms were added to support numerous bedrooms located throughout the house, while the second-floor master bedroom suite was renovated to include a master bathroom, featuring solid water-jet cut-marble casings and a new dressing room. The formerly unfinished basement was completely refurbished with a new entrance from the four-car garage, a game room, a playroom, an exercise room, and a laundry area, plus a five-stop elevator that was inserted into the service zone of the house reaching from the basement to the attic. Throughout, the lighting fully respects the décor and character of each room; and wherever possible, natural light and views were enhanced, as evidenced by the rear window wall with added clerestory windows that face the garden and terrace. Additionally, mechanical systems were upgraded and designed so as not to disrupt the integrity of the public rooms; state-of-the-art, energy-efficient equipment was introduced in such a way that it wouldn’t interfere with the home’s historic sensibility. Identifying logical spaces in which to display the owner’s collection of nautical artifacts, antiques, and American folk art was a challenge. However, the scale of the rooms combined with new details provided an intelligent backdrop for the items. “The owner’s extensive collection of maritime antiques is displayed throughout the house,” notes Kass. In other words, the house, as a whole, proved to be a logical space. 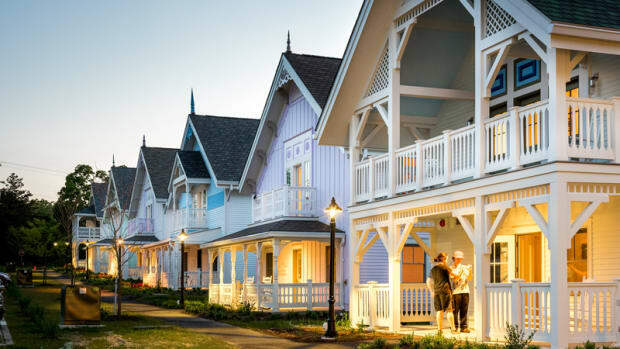 See the challenge of creatively adding residential housing for 65 students at the Eugene O’Neill Theater Center.